Calling all budding golfers! 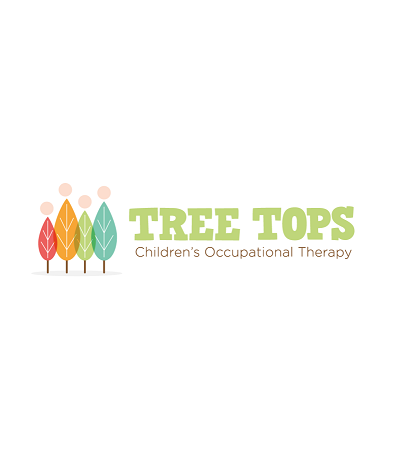 Tree Tops Children’s Occupational Therapy parent support group have got together with Julie Welch, Golf Professional at Headlam Hall Country Hotel, Spa and Golf to offer golf lessons for their children. Why not go along and build up your self-esteem, muscles and golfing skills?